The 27TDFC (H1189) is a tweeter from the Seas Prestige series. It offers a sturdy build quality with a glass-fibre reinforced plastic faceplate. 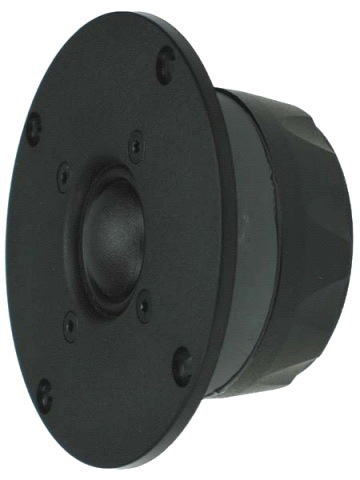 It has a wide, soft polymer surround and the coated fabric dome diaphragm provides a frequency response to 35kHz (on-axis), with a nice off-axis dispersion and low distortion. The Sonotex precoated fabric diaphragm has high consistency and excellent stability against variations in air humidity. This is a very affordable tweeter that measures very well and is capable of a 2kHz cross-over point or even lower if a steep filter is used. Good consistency between the samples and they have slightly lower resonance frequency than the manufacturers specification. 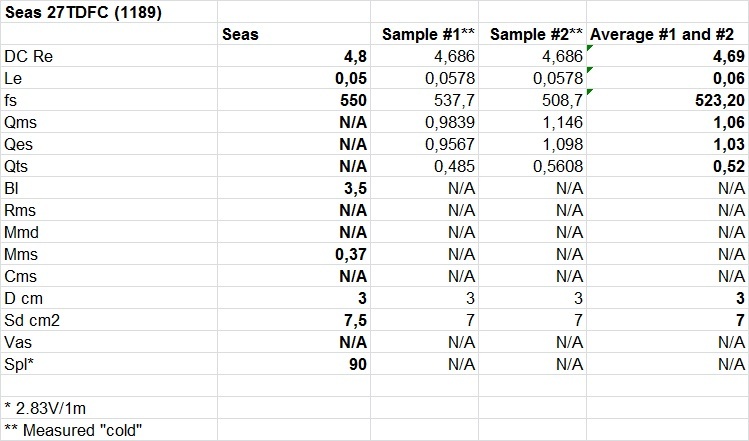 A close match between the two tested samples. The use of ferro-fluid in the magnetic gap gives a well damped impedance peak at the resonance frequency, but at the same time gives the characteristic dual bump in the impedance commonly seen in some Seas tweeters. Driver position: Mounted on center-line with driver unit center 8,7cm from the top of the baffle. Virtually the same frequency response between the two samples. Between 1.5-4kHz the baffle diffraction is noticed as dips and peaks in the frequency response. This is reduced in the off-axis measurements. The tweeter has a rising top-end frequency response from 10kHz. Very extended frequency response in both ends. 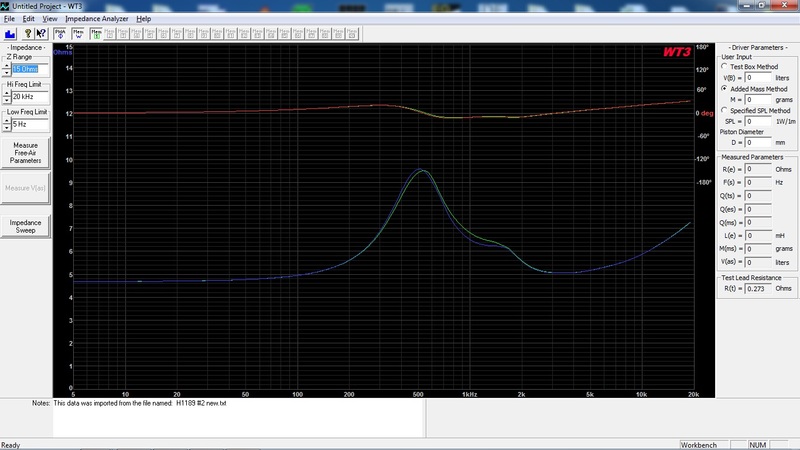 The distortion measurements are done in near-field and the amplifier output level was adjusted for each driver so that the fundamental is 85dB and 90dB at 1m. This setting simulates normal to medium-high listening levels. To sum up, this is a very affordable low distortion tweeter and it can be used as low as 1.5-2kHz with an appropriate filter.